Ever feel that your dressing table is a little on the inferior side when you see all those beautiful images of vanities and makeup storage ideas on Pinterest and Instagram? I know the feeling. 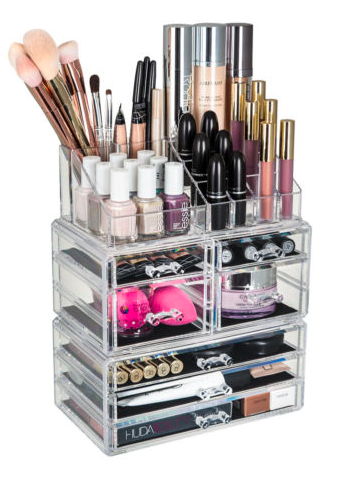 A selection of makeup and toiletries bunged in random drawers can make for a stressful and time-consuming morning routine! 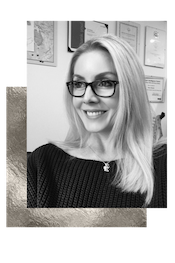 A beautifully ordered and stylish way of organising your beauty products, however, will help you to feel calm (and, dare I say it, a little smug?!) every time you get ready. Not to mention help to shave precious minutes off your morning routine. 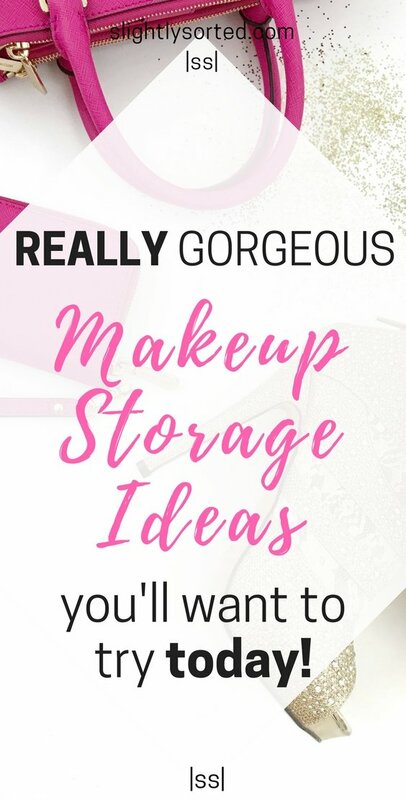 Our favourite beauty product and makeup storage ideas… ever. Here’s an adorable idea from Ashley at peekandponder.com. 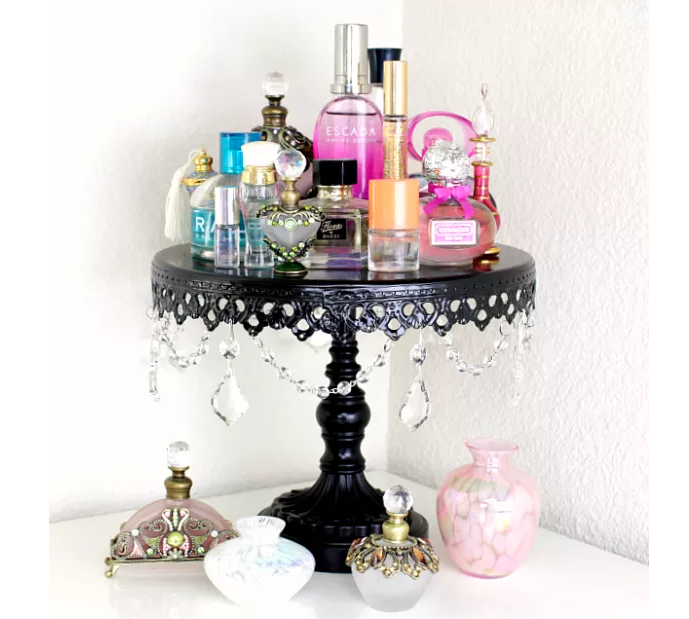 I love how Ashley has repurposed a pretty cake stand to make a beautiful feature out of all her perfume bottles (she also has a nice little post on repurposing candle jars incidentally!). You can scour second-hand shops for some unique cake stands, but Amazon also offer a good selection if you’re after a quick fix. 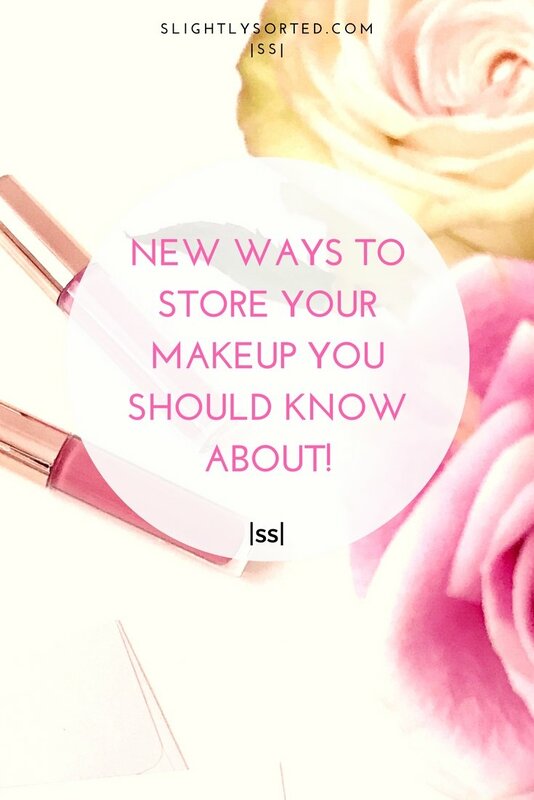 Acrylic storage units are one of the easiest and most stylish ways to store your makeup, particularly if you have lots of pretty high-end makeup that shouldn’t be hidden away in drawers (check out these cult beauty buys if your kit needs an upgrade!). I love this tall unit since you can fit such a wide selection in there, but there are plenty of smaller options available on Amazon too. 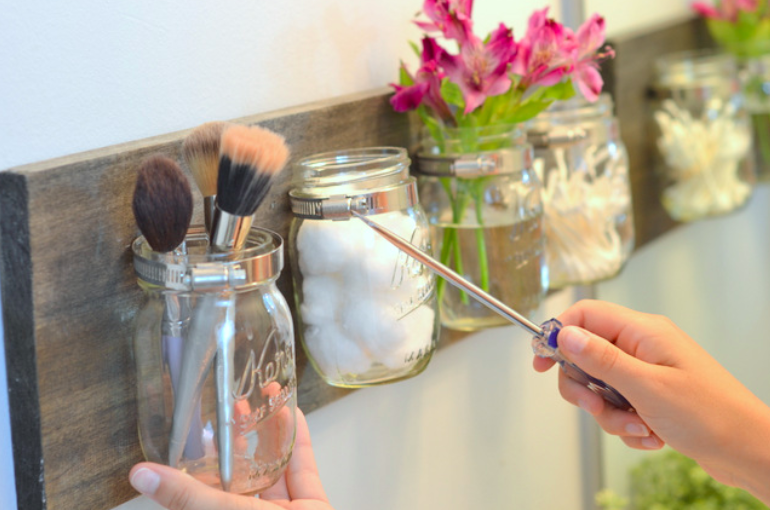 For those of you who love a little DIY project to get your teeth into, I love this mason jar organizer for a practical storage solution with a rustic charm. Head over to thediyplaybook.com for all the instructions! 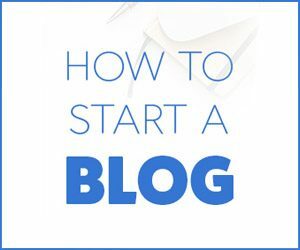 Here’s a beautifully simple idea from Paula at thirteenthoughts.com . She’s recycled some beautiful empty scented candle jars and used them to hold smaller makeup items such as lipsticks and glosses. She’s stuck to a low-key colour theme here, which looks stylish on the glass vanity unit, but you can adapt this to your own personal taste and use bright and bold colours if you prefer. Sometimes the best ideas are the most simple ones! A rotating storage solution offers a more practical storage solution than traditional drawers, since you can access all of your products so much more easily. And they look very retro. 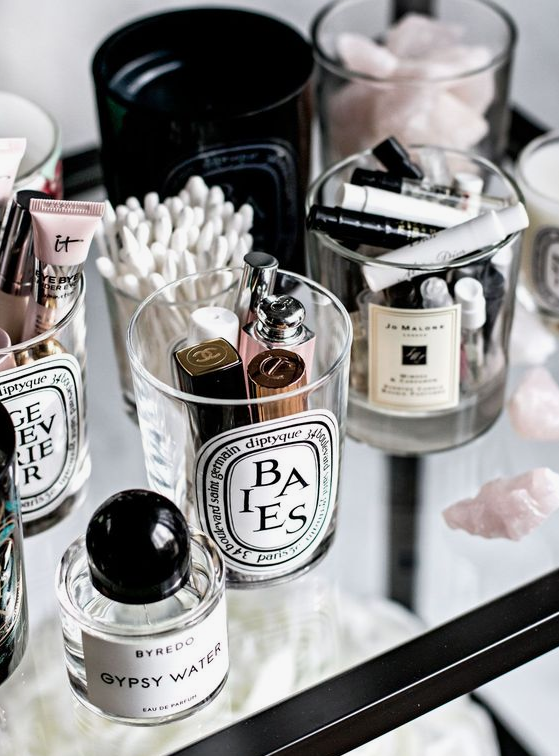 If you store your beauty products on your vanity or bathroom surfaces, simply invest in a beautiful tray to pretty things up – what could be easier? Just make sure to clean it regularly to keep things looking beautiful! 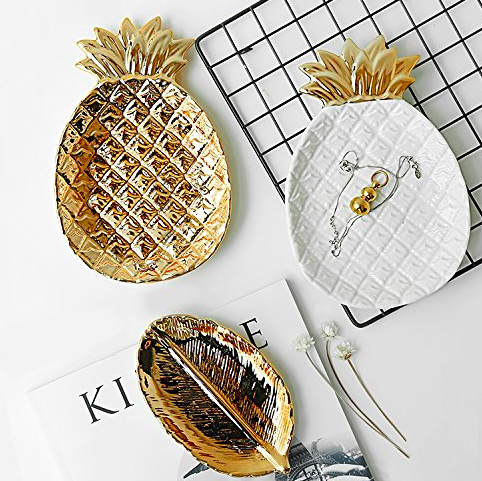 I’m in love with these little pineapple dishes which are great for your smaller items. 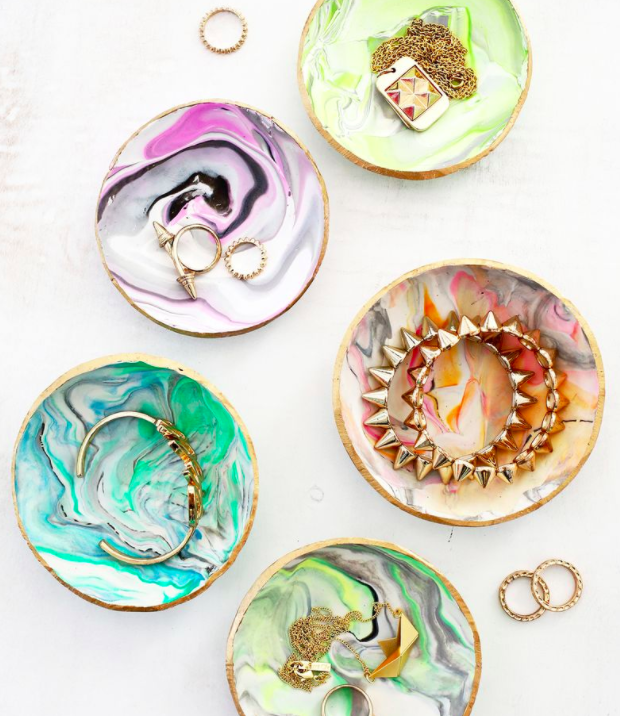 And if you’re feeling adventurous, may I suggest this DIY option from abeautifulmess.com? They’re simply gorgeous, and surprising simple to make. Plus, you can use whatever size plate you like to accommodate your storage needs. This is no good if you have any little ones around with roaming fingers, but Ikea Raskog style trollies offer an easy storage solution in pretty much every room in the house. 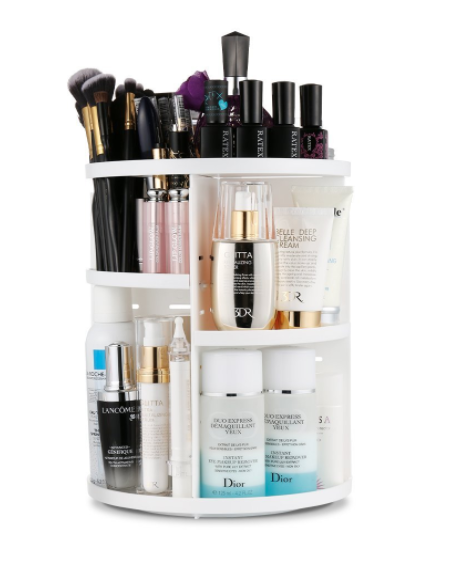 They make a great home for beauty products because you can easily split up the storage into categories – say maybe skincare on top, haircare in the middle, and haircare appliances down at the bottom. I really like this pretty version shown on freelancersfashion.blogspot.co.uk. 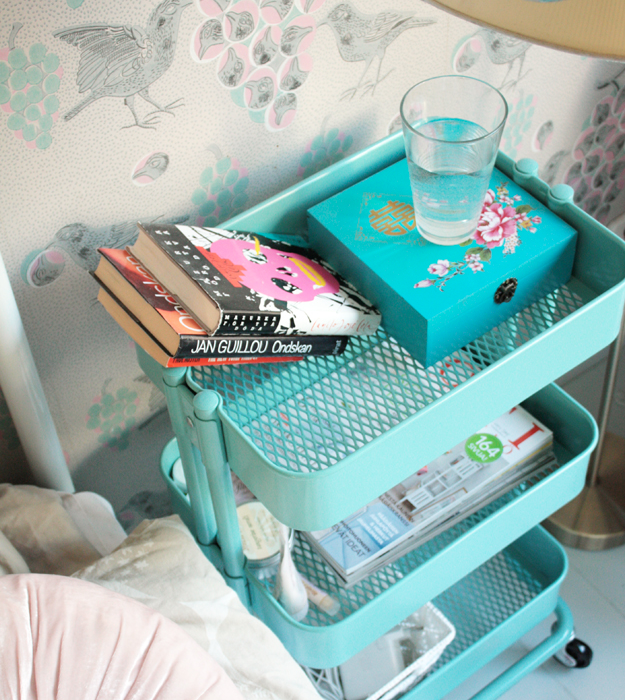 These trolleys are brilliant for storing most things – if you want to see more ideas for using them check out this post. 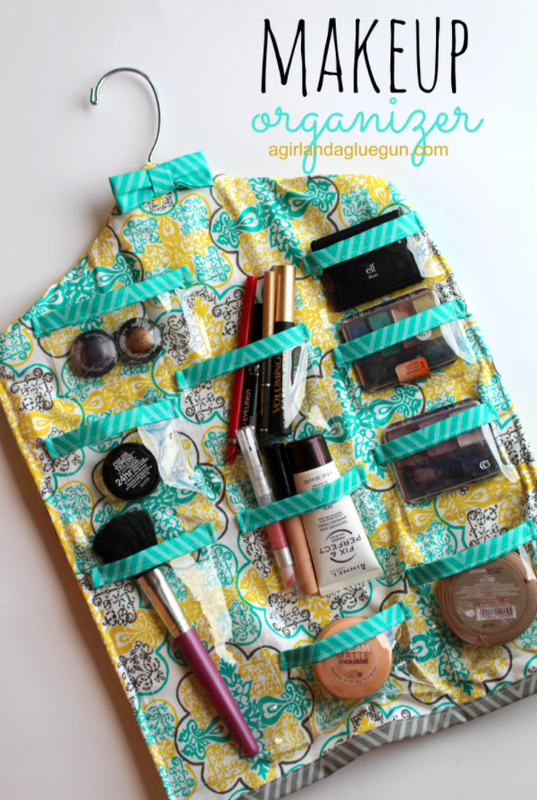 If you’re feeling crafty then have a go at this lovely hanging fabric organizer on agirlandagluegun.com. You can make this totally unique to match your own decor, and it’s really inexpensive to make. If you’re not so crafty though, use this as your inspiration and buy a regular hanging organization unit. 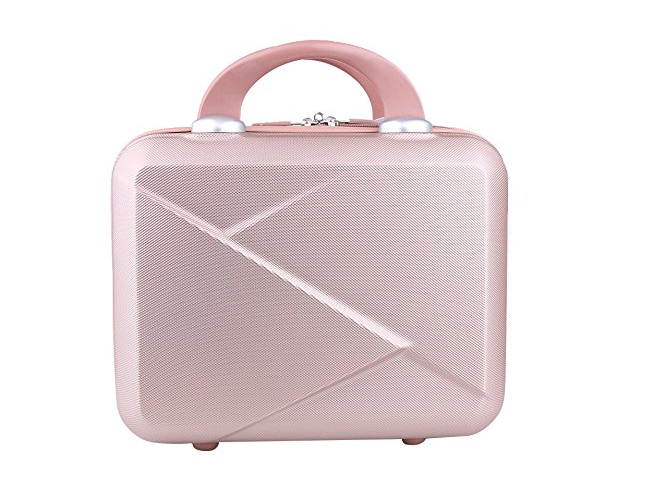 And last but not least, if you move your makeup collection around a fair bit for whatever reason, treat yourself to a beautiful vanity case, so you can remain stylish and organized at home and away. 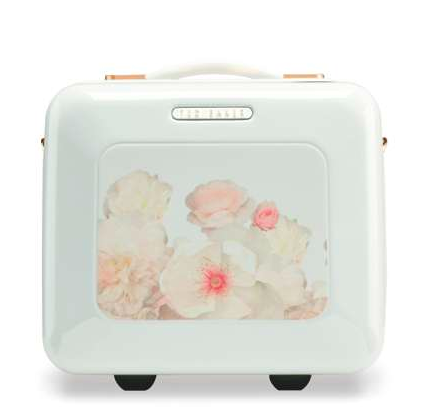 I’m lusting after this gorgeous Ted Baker vanity case , even if it is a tad on the pricey side! If you’re after something a little less expensive how about this little rose gold beauty on Amazon? I would love to hear from you if you’re trying out any of these ideas, get in touch! See you soon! 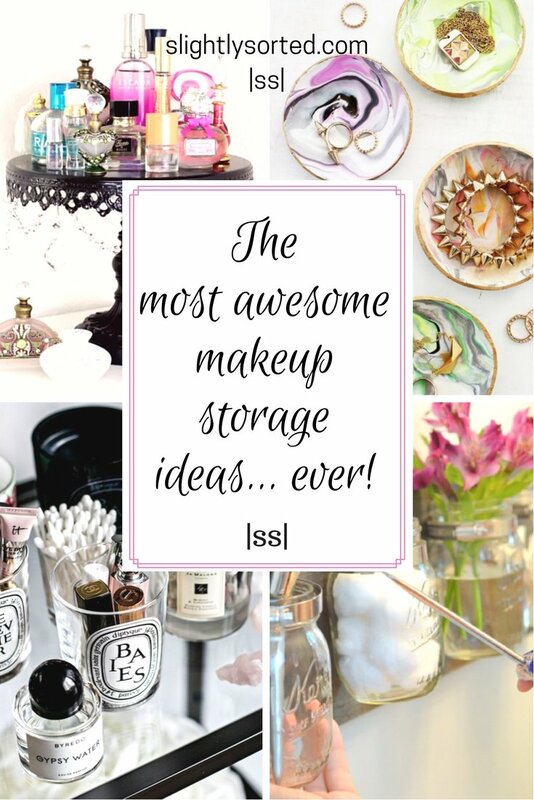 Enjoyed this post on makeup storage ideas?… Why not save it for later on Pinterest! Previous Post Bullet Journal Weekly Spread Ideas – Pick Of The Most Gorgeous! Next Post Bullet Journal Collection Ideas – The Best Ones!